AC and heating problems are not just annoying, they can also dangerously affect your health when they occur during temperature extremes. No matter how big or small the problem is, Clearwater Breeze Air Conditioning is available 24/7 to assist with all your emergencies. Our technicians are NATE-certified and licensed heating and cooling experts. 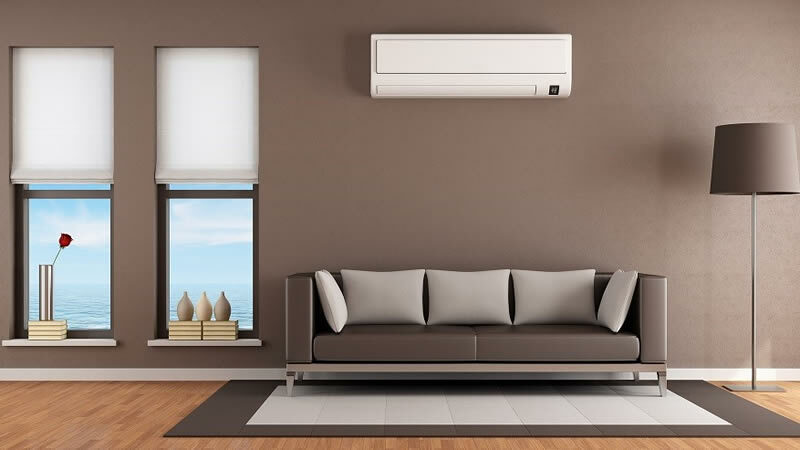 They have experience working with all major brands and models of HVAC systems as well as alternative heating and cooling systems. What your problem is, we are confident that we can solve it! When you call us for emergency AC and heating services in Clearwater, your call will be answered by a knowledgeable dispatcher who will then send a licensed technician to your address. We arrive quickly – usually in 20 minutes – and always come prepared with all the equipment needed to fix common AC and furnace problems. Rest assured that we are here for you during AC and heating emergencies. Contact us 24/7 to have a licensed, certified technician sent to your address.